Americans love sugar: On average, we eat about 17 teaspoons of added sugar daily in the form of table sugar, honey, syrups, and more. What is added sugar? It's sugar that isn't naturally occurring in food (like fruit sugars). Sources of added sugar include granulated sugar, brown sugar, and honey. 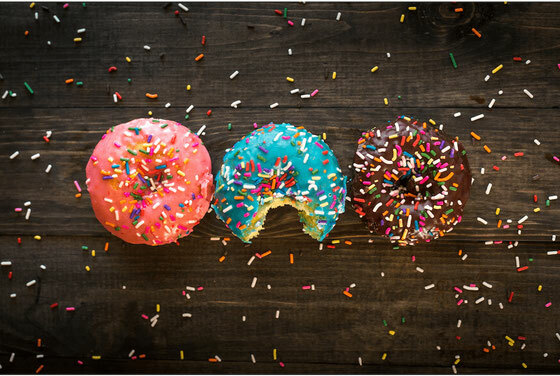 New dietary guidelines suggest we drastically reduce this added sugar intake. 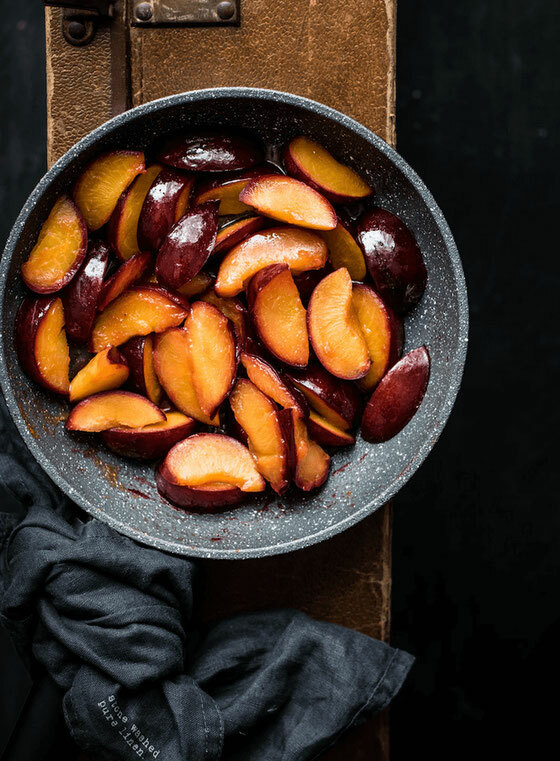 Fortunately, there are plenty of naturally sweet foods to flavor recipes. Heat boosts the sweetness of fruits. Berries, which are in season now and get their rich color from disease-fighting anthocyanins, are great candidates for a quick sauté. Try it: Coat a medium skillet with 2 tsp grapeseed oil and place over medium-high heat. Add 1 cup berries; cook, stirring often, until soft, 3–4 minutes. Mix berries into cooked oatmeal, along with slivered almonds, flaxseeds, and chia seeds. Top with a dollop of plain Greek yogurt and a dash of nutmeg. Because fruit is comprised largely of water and sugar, drying concentrates its sugar content, amping up sweetness. 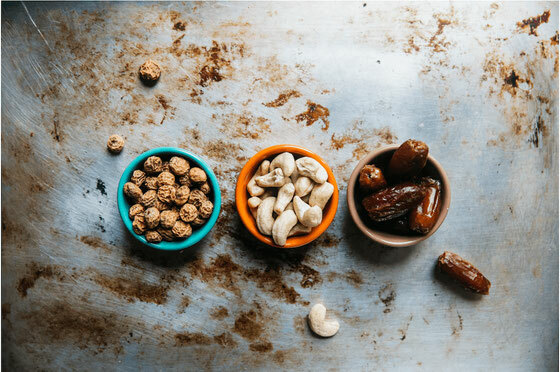 Dried dates in particular add a high sweet factor, plus nutrition in the form of fiber—just one Medjool date delivers up to 6 percent of your recommended daily fiber intake. Try it: Blend a pitted Medjool date with a frozen banana, almond milk, and cinnamon. Veggies have natural sugars, too. When onions are cooked over low, slow heat, their complex sugars break down into simpler ones, yielding a slightly sweet flavor. 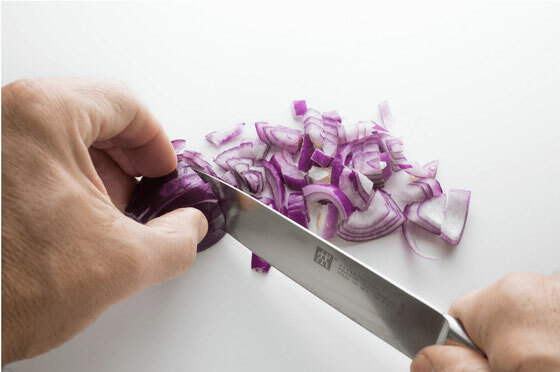 Onions also contain the antioxidant quercetin, which may help lower your risk for certain cancers. Try it: Heat ½ tbsp olive oil in a skillet over medium heat. Add ½ sliced onion, cover, and cook until golden, 10 minutes. Increase heat to medium-high, and cook while stirring until onion browns, 5–10 minutes. Fold a few spoonfuls into an omelet with goat cheese. This content originally appeared in the August 2016 issue of Yoga Journal. What are your thoughts on this topic? What are your ways to naturally sweeten your dishes?